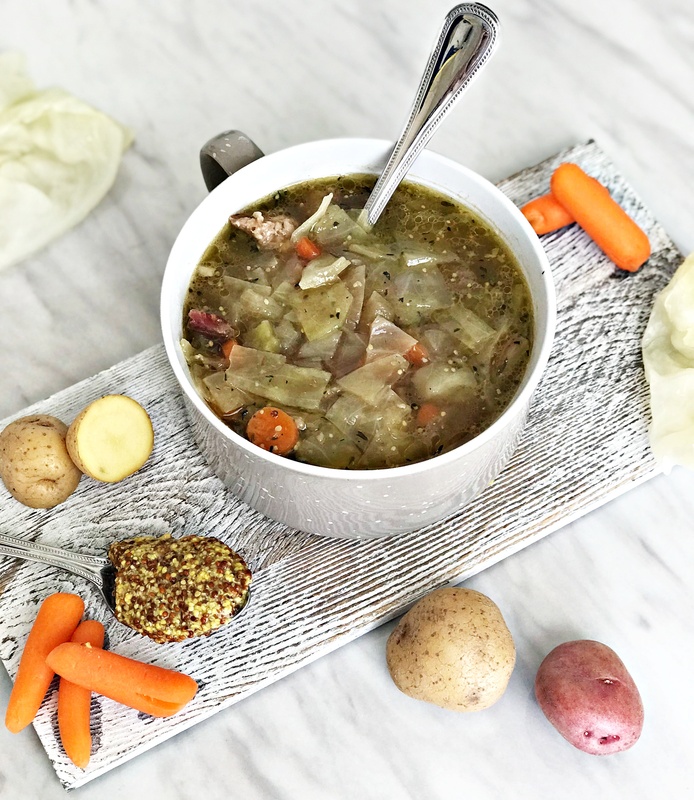 Looking for the perfect way to transform your St. Patty’s Day leftovers?! 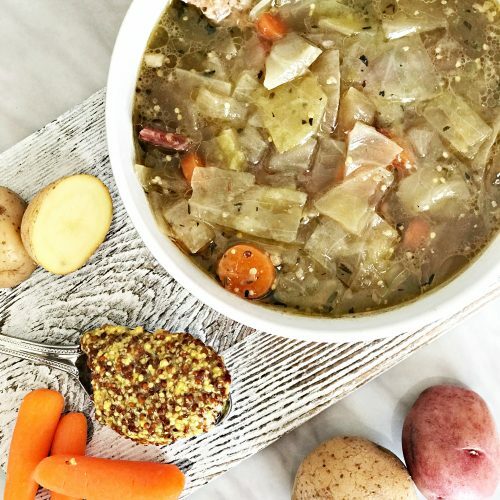 This Irish Soup will do the trick! 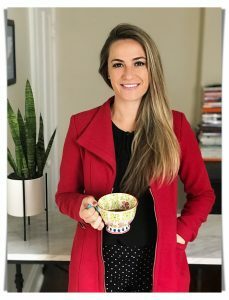 I can’t take full credit for this idea, as my soup-loving husband was the one who suggested it…and OMG I’m so happy he did cause it turned out AWESOME! Also, it’s super easy to make, which is something I can always get down with! All thats really required is a 2 hour simmer time, and other than that your just dumping all of your leftovers into a pot and adding broth! Don’t spend too much time worrying about exact measurements for this recipe. Use what you have and add whatever extra veggies you find delicious…it will turn out awesome no matter which modifications you make! 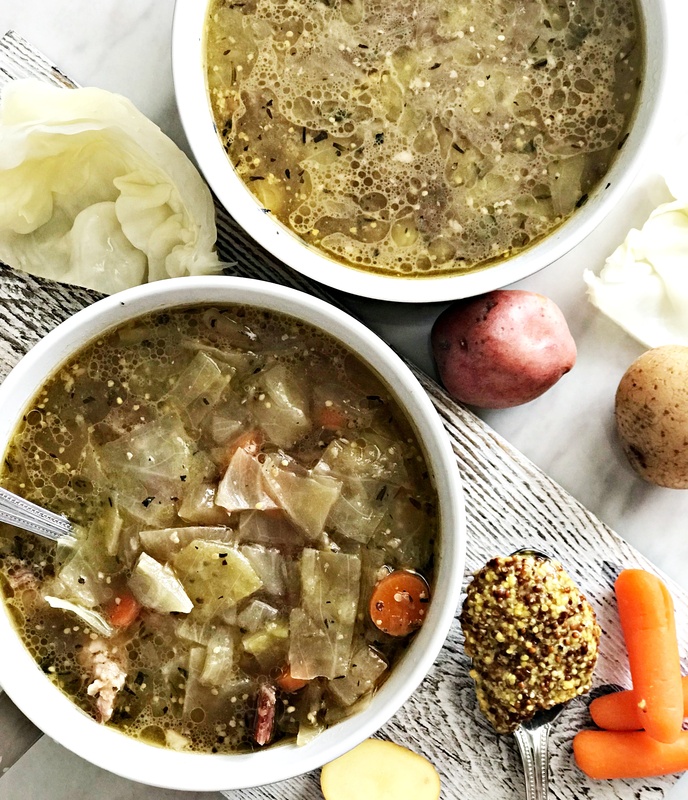 For this soup, I used what was left from the Traditional Irish Fare recipe. All of the beef and potatoes, and about half of the leftover cabbage. I took my baby potato halves, and cut them in half again (that way it would be easier to get them on the spoon), added extra onion, and chopped carrots! Once the veggies were chopped, I sautéed them in oil and garlic before adding the rest of the ingredients. 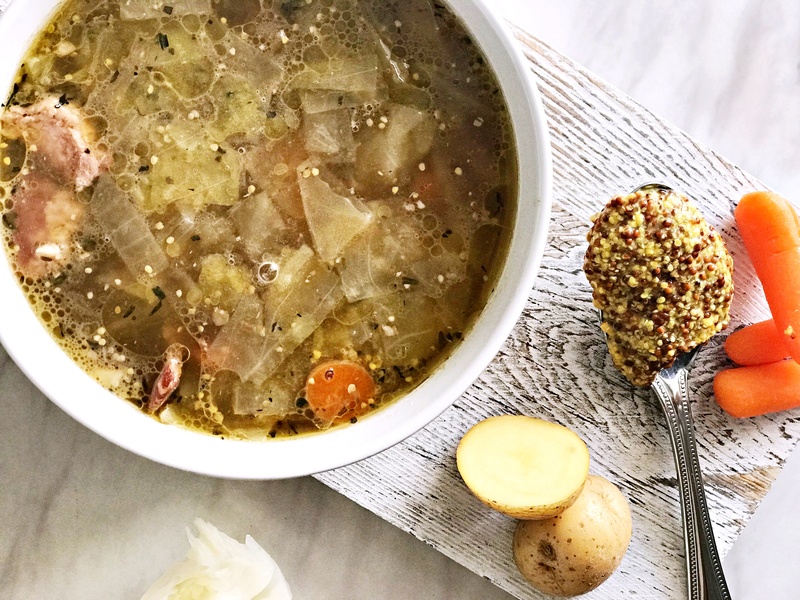 The simmering allows for all the flavors to blend together, which gives the soup a really tasty savory flavor! Sure! Add all of your ingredients to your crock pot and cook on high for a couple hours (2-3), or low for 6-8 hours. You can then use a fork to pull apart the corned beef. If you want to add extra potatoes that are uncooked, that will work too! Just make sure that they are soft when poked with a knife, before serving. If they are still little hard, just allow some more time for them to cook! A delicious way to enjoy your St. Patrick's Day leftovers! 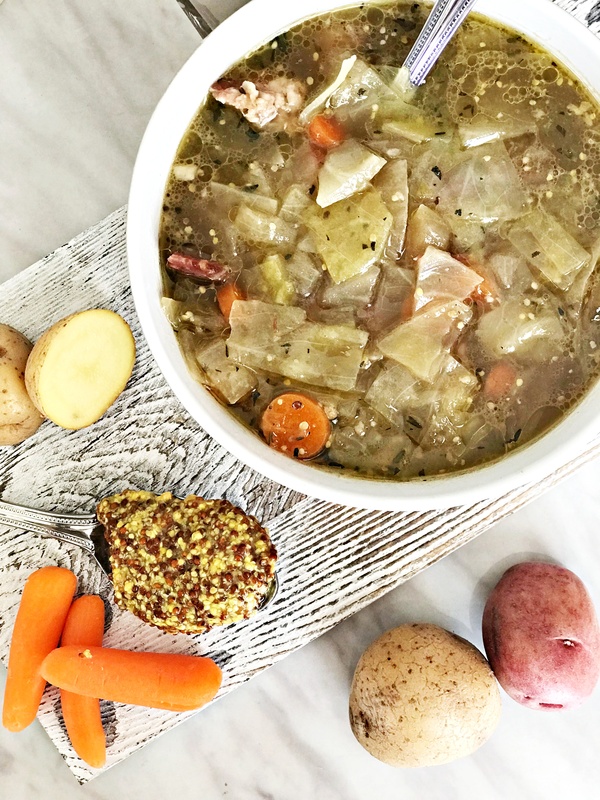 Made with corned beef, cabbage, herbed potatoes, and extra chopped veggies! Saute chopped onions, garlic, carrots, salt and pepper until soft. About 5 min. Add in cabbage, cooked baby potatoes, and whole corned beef. Stir ingredients, then reduce to a simmer and let sit with lid on for 2 hours. Remove corned beef from soup and cut into pieces. It should be easy to cut after its been simmering. Add beef pieces back into soup, stir, and serve warm!